Episode 292 - Three times you say? 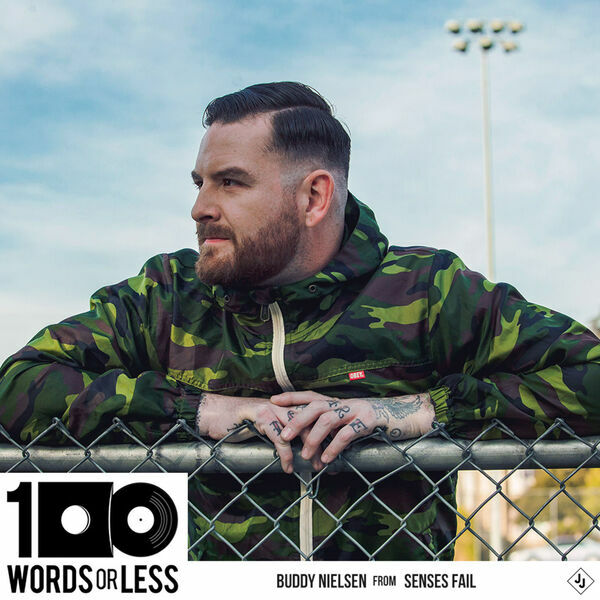 My friend Buddy Nielsen from Senses Fail comes on the show to chat about his new record called “If There Is Light, It Will Find You” coming out soon on Pure Noise Records as well as his new life in Arizona and being a father. We get deep on mortality, the impact of art and more. Like all conversations with Buddy, they are deep and insightful. Dive in and enjoy! The ONLY website you need to look at for booking vacation rentals is Tripping.com. The best suitcase you will EVER own. Our friends at Away want to give you $20 off your purchase. Try it for 100 days and if you don’t like it, they will give you a full refund.